Please note that many of these pages are still under construction. Thank you! 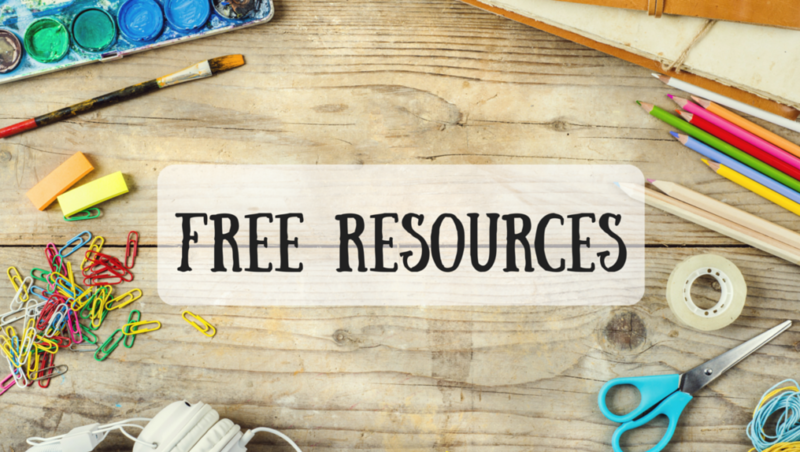 In addition, several of our blog posts include Free Resources. Check out some of our most popular downloads!